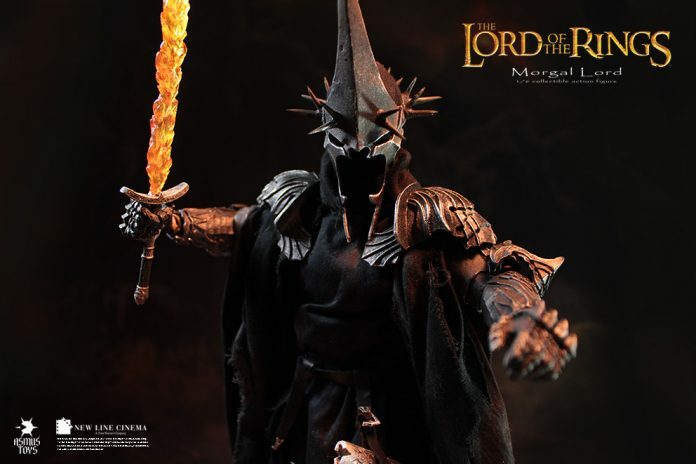 Asmus Toys is proud to present us official licensed product from Lord of the Rings: Return of the King, their first Sixth Scale figure featuring the Morgul Lord! 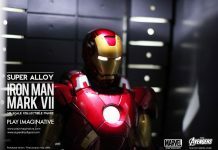 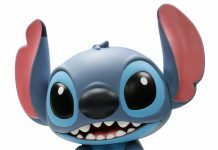 Toy Garden and Toywiz Malaysia will be taking preorder for this item now! Authentic and detailed fully realized likeness of WITCHKING from The Return of the King. 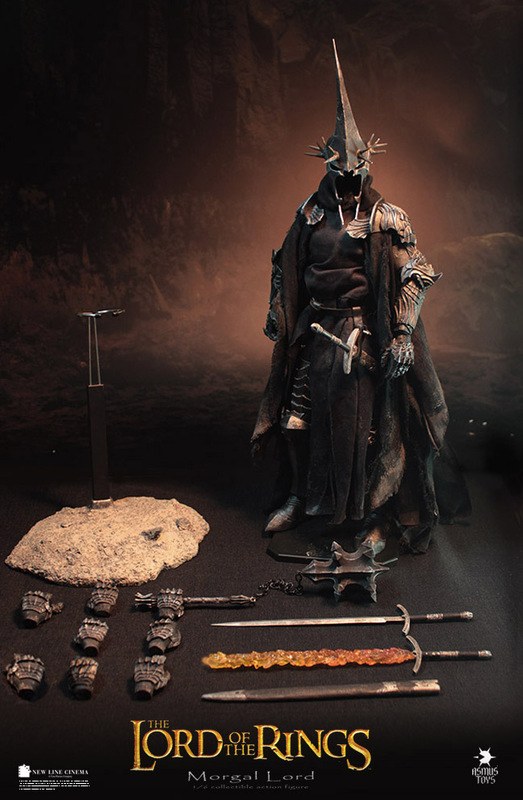 · One pair of super poseable, fully articulated hand in armor.